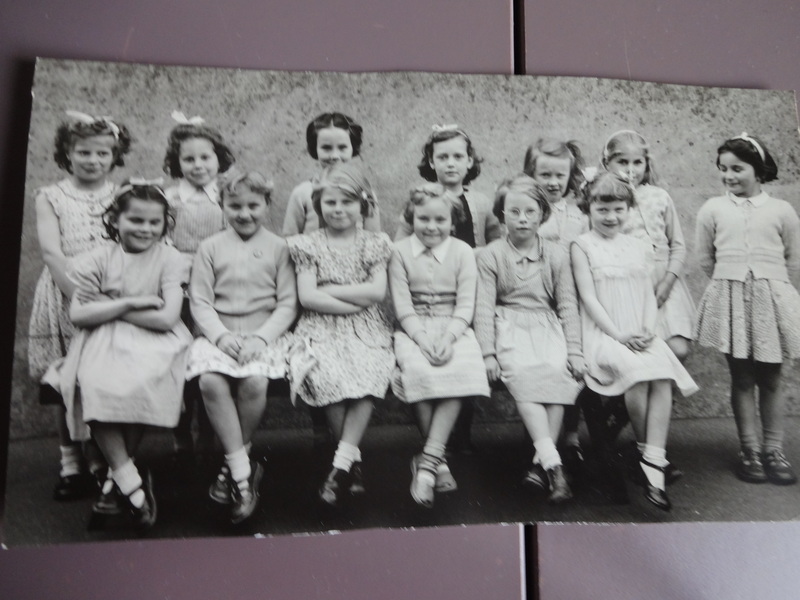 This photograph was taken at Fairlight School of either Infant or Junior children in 1956/57/58. Unfortunately, I cannot remember the exact year. From left to right bottom row - Ann Dawson 3rd, Christine (I think) 4th, Marie, Christine Baker, then me Glynis Herring. Top row from left to right - Shirley Chapman. Do you recognise yourself or anyone else, or have any memories to share, please post a comment below.